Located in a secluded area of the ancient Epping Forest, there is a multitude of nearby historical sites to complement the forest. Chingford is home to the Queen Elizabeth Hunting Lodge dating back to the Tudor era; the old market town of Waltham Abbey.. The hotel has 99 rooms equipped with heating, wireless Internet (surcharge), tea/coffee making facilities, an alarm clock, a trouser press, a telephone, a radio and a hairdryer. There are rooms for non smokers. The facilities include a lift, parking facilities,.. The studios and apartments are located in a quiet residential area, of Earls Court. The underground station offers excellent connections to central London. the studios and apartments are located in several properties in the area. Check in is at the Mayflower.. 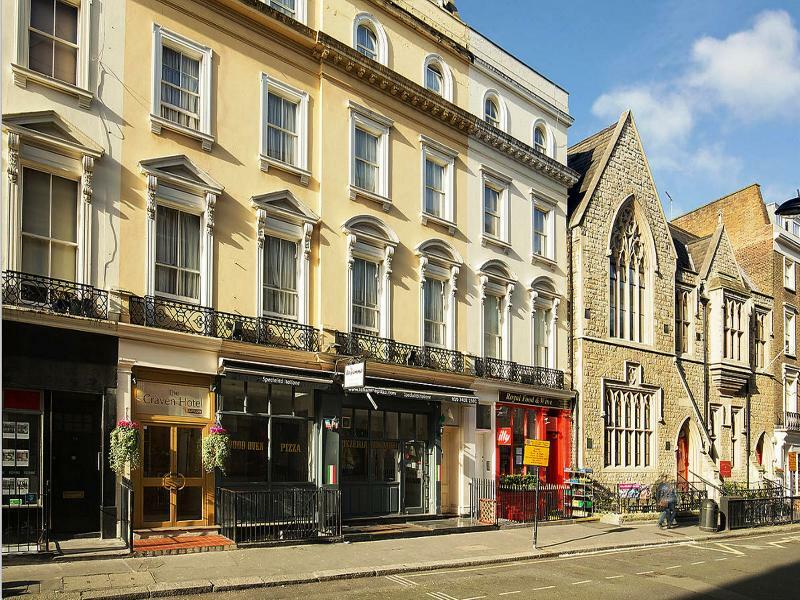 The Craven Hotel is a delightful property situated right in the heart of Bayswater, in the serene street of Craven Terrace. Both Paddington and Lancaster Gate tube station are only moments away, offering direct links to all of London's famous sites and.. Located in the centre of Hounslow, close to Heathrow Airport and with easy access the Centre of London, 2 minutes walk from Hounslow Central Tube Station on the Piccadilly Line only 3 stops to Heathrow Airport Terminals and approximately 45 minutes by.. This hotel benefits from a total refurbishment which has just been completed October 2008. Ideally located close to Heathrow Airport and also with very easy access to Central London by Underground. Days Hotel Hounslow - Heathrow East is a modern 3-star property offering comfortable accommodation near London Heathrow Airport. Highlights include free Wi-Fi and a late-night bar. The hotel is situated in Hounslow, roughly 7km from Heathrow Terminals.. The hotel is located opposite the Imperial War Museum and within walking distance of the South Bank of the Thames and the London Eye. Lambeth North (Bakerloo line) underground station is just a two-minute walk away and offers easy connections to the West.. 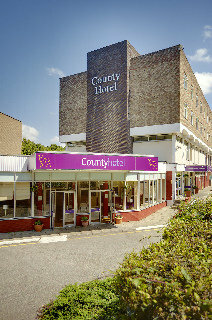 This modern hotel is conveniently situated, only a 10-minute walk from Waterloo train and underground station. The hotel features a restaurant, a 24-hour bar and a 24-hour lounge. The Imperial War Museum is just opposite the hotel; attractions such as..